Hello, my loves! I hope you all are doing just swell like yours truly. I’ve been balancing my time between dates with myself, along with others. I once thought that I had to choose either one or the other, but I think a healthy relationship with one benefits the other, and vice versa. Whether I am going out on a date with myself or others, I like to dress up and put on a full face. Not only is the process a lot of fun, but it also gives me the confidence to face even the worst date ever. (Been there, done that. :P) In this post, I wanted to share a few products that have been accompanying me on some dates. 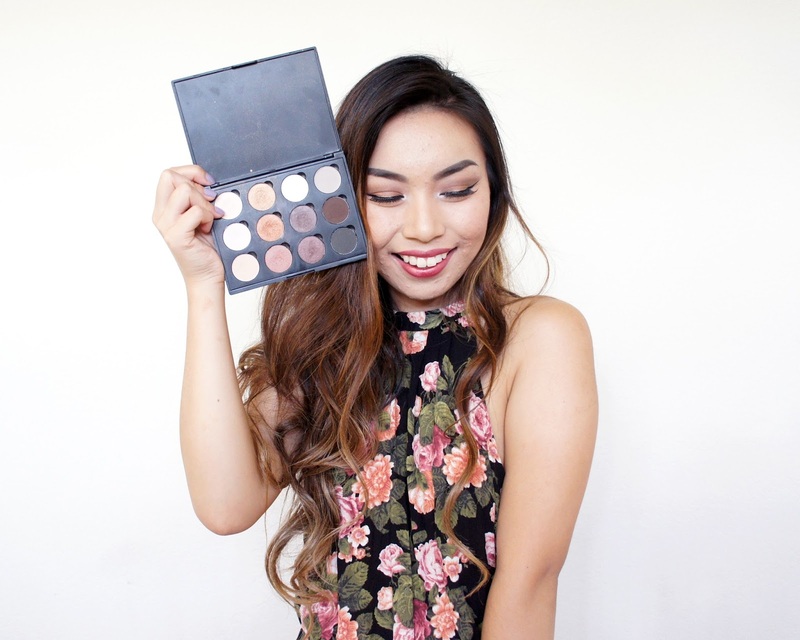 Earlier this summer, I raved about Shany Cosmetics’ “Everyday Natural Look” palette as my summer go-to. It is safe to say that I’ll be using it for awhile because it is perfect for dates. I love that I can get away with a daytime look with minimal application, but I can easily build up the shadows for a dramatic nighttime look. The pigmentation on the shadows is fabulous! I would compare it to Urban Decay’s “Naked” palette, but much more affordable. With an ELF fluffy brush, I used a combination of the shadows in the second column for my creases and lids. Then, with a dense brush, I applied a tad bit of the dark shade for some definition in the creases. Lastly, with my finger, I applied a tad bit of the light shade to highlight my inner corners. I’ve raved about my NuMe 32 mm magic wand before, but I’m going to do it again! My hair colorist, Sarah of Crushed Amethyst Studio, did such a great job with my hair, and I love that the wand did her work justice! 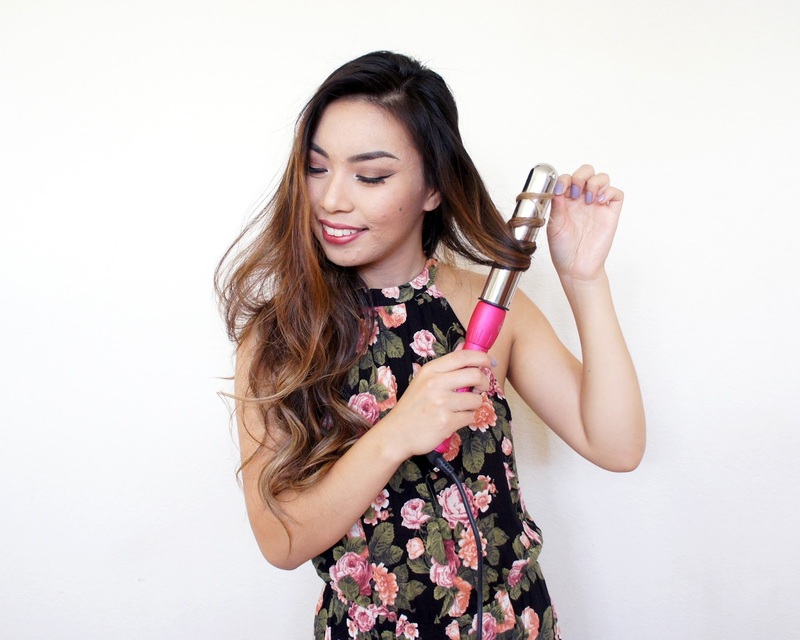 I have a lot of hair, yet the wand gives me nice, loose curls in about 10 minutes (compared to 30 minutes-1 hour with traditional curling irons). Although not pictured, I always use the glove that is given. The wand heats up very quickly and I’ve burnt myself on a couple of occasions. Do not curl your hair too close to your scalp. Last but not least, invest in a really good heat protectant spray! I personally use It’s a 10’s “Miracle Leave-In Product” that has thermal protection – highly recommended! 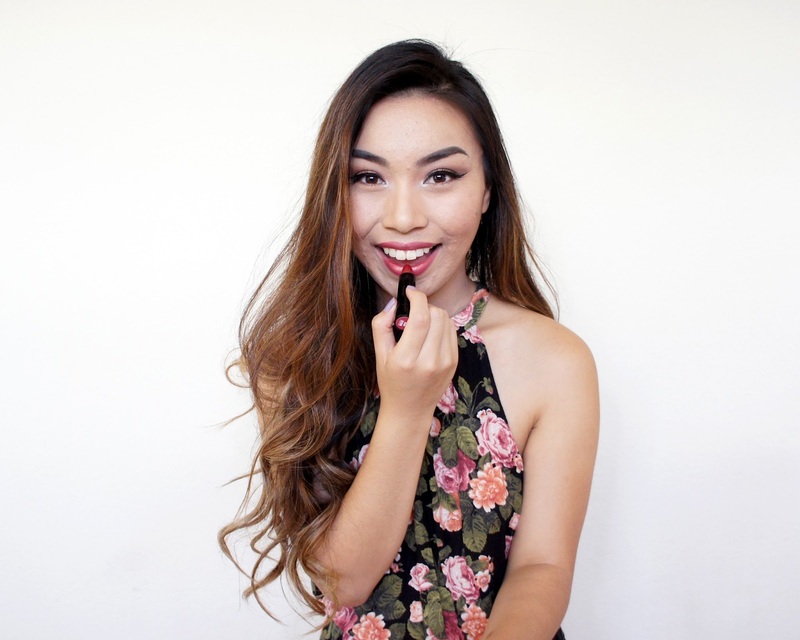 This summer, I made the transition from matte lipsticks to creamy lipsticks and lipglosses because matte lipsticks dry out my lips, unfortunately. Although lipglosses are fun, I do not recommend them for dates. Lipglosses on dates require reapplication, which I am not a fan of. I stick to creamy lipsticks for dates instead. As of late, I’ve been wearing bareMinerals’ “Marvelous Moxie” lipsticks. The formula is great given that it is moisturizing and long-lasting. Here, I wore the shade, Raise the Bar, which is plum-like with a hint of metallic. The line also has shades that appear matte, which is a nice compromise for me. 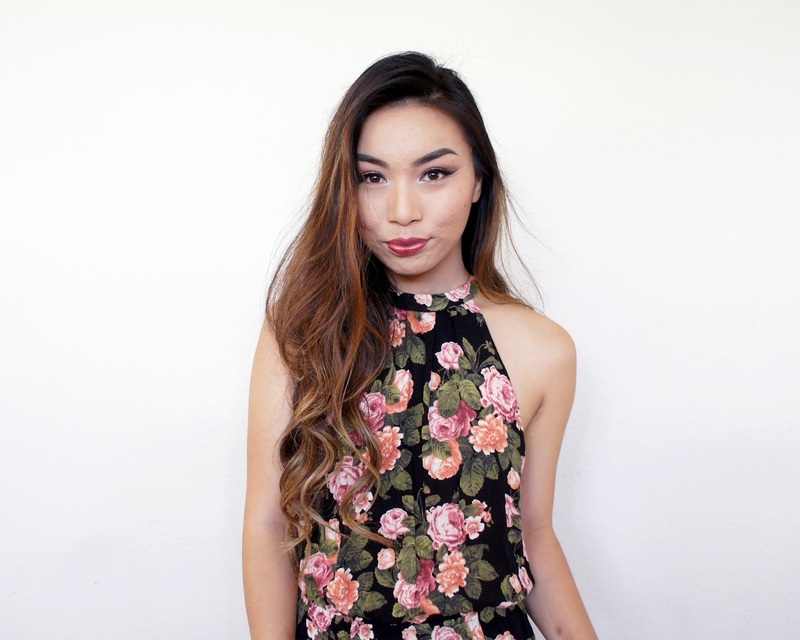 My Ten Cents #54: I used to have all of these rules for going out on dates – what I should wear because I did not want to be judged so hastily (denim bottoms vs. dress, light vs. heavy makeup, and etc. ), but I learned that comfort should be the priority. If I’m going to a show solo, then I wear a T-shirt dress to dance in. If I’m going to the museum solo or with others, then I wear rolled-up denim bottoms and a pair of Urban Outfitters sandals to wander in for hours. If I’m going to the bars with friends, then I wear a simple yet chic LBD. Ultimately, I wear what I typically wear on a daily basis to dates.